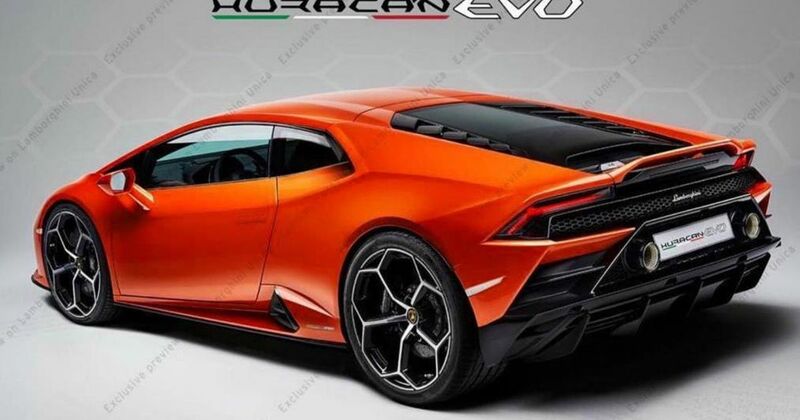 Last week, Lamborghini gave us our first look at the facelifted, 2020 Lamborghini Huracan. The only trouble was, even for teasers, the pair tightly-cropped were pretty hopeless at revealing anything useful. Thankfully, though, another image has since been posted. 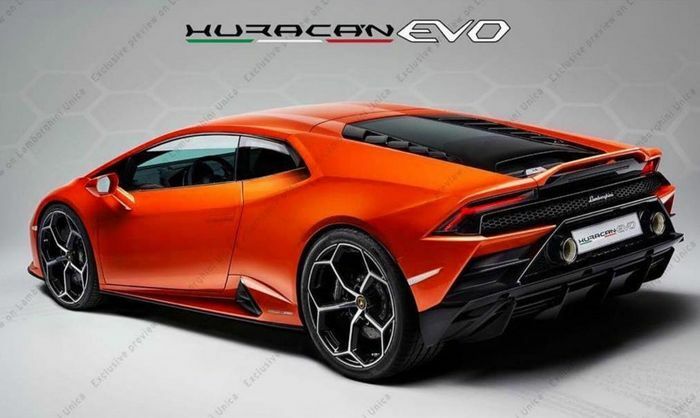 And this time, it shows the whole car from the rear three-quarter angle, while also revealing that the refreshed car will be called ‘Huracan Evo’. The picture was posted to the brand’s invitation-only mobile app and picked up by Auto Express. 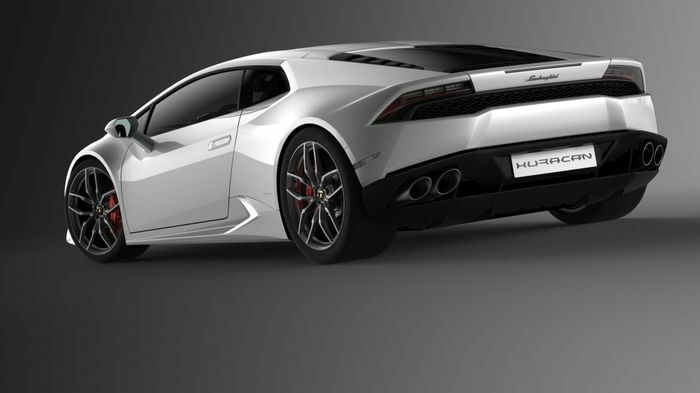 It shows a significantly altered rear-end which appears to take a lot of inspiration from the Huracan Performante - just check out the repositioned exhaust and the angrier diffuser. Compare it to the image below of the pre-update car, and you’ll see how much has changed. We’re particularly digging the raised section at the end of the rear deck, and the updated vent and side skirt combo is a great look too. Mechanically, a small bump in power is expected, most likely to 612bhp. This would see it match the output of the related Audi R8 Performance.